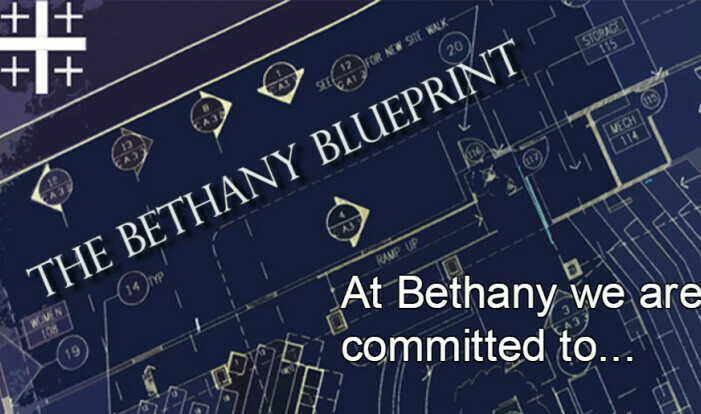 At Bethany, you will discover a warm group of real people dedicated to following our Lord and Savior, Jesus. 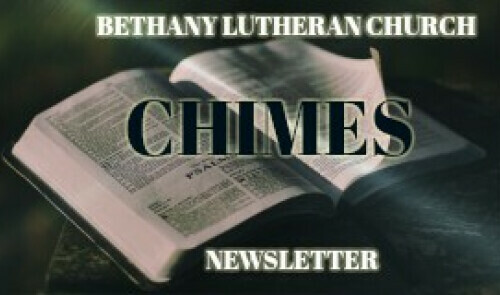 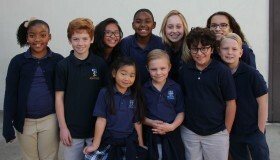 Bethany's monthly newsletter, Chimes, is available online. 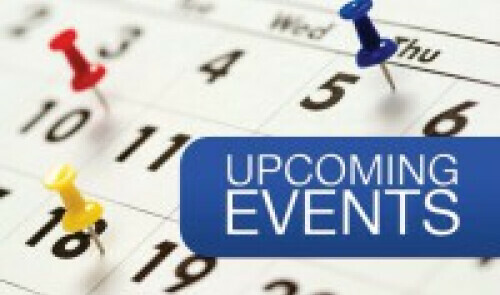 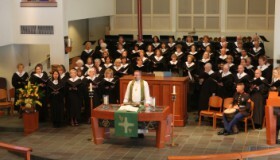 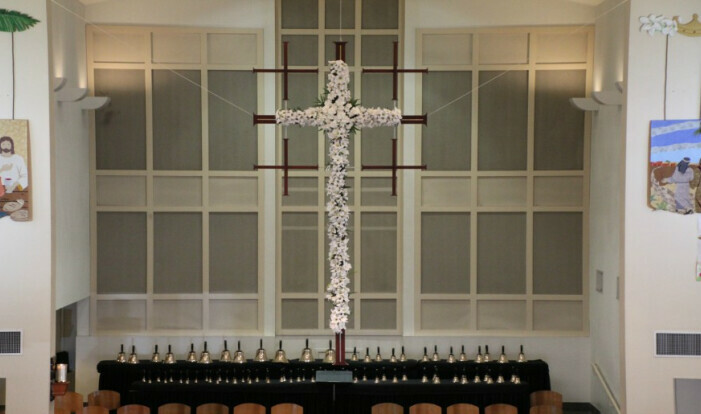 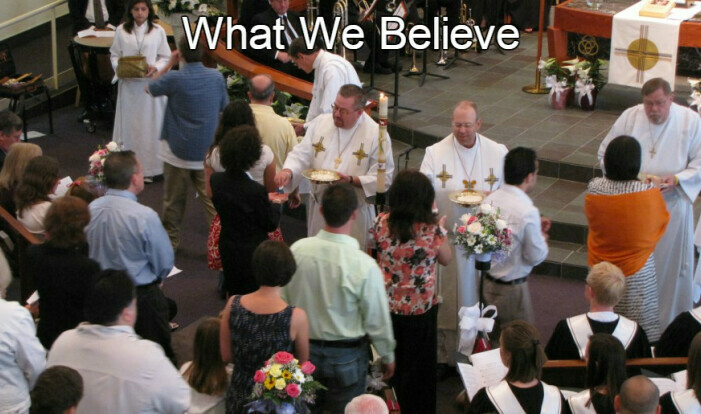 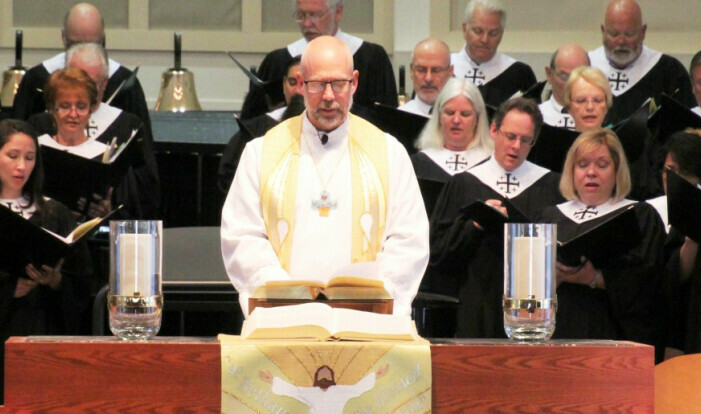 See what's going on at Bethany Lutheran Church. 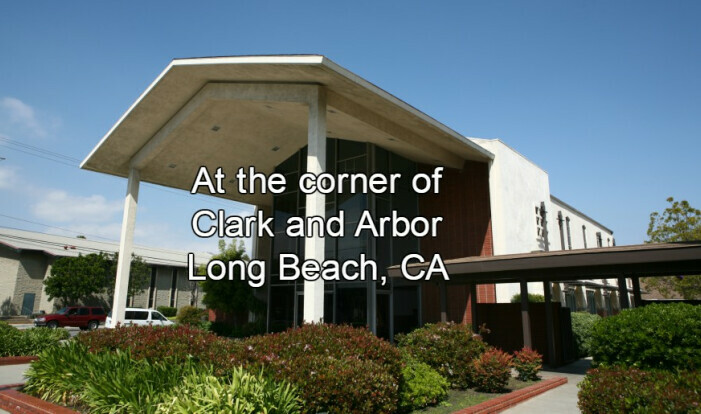 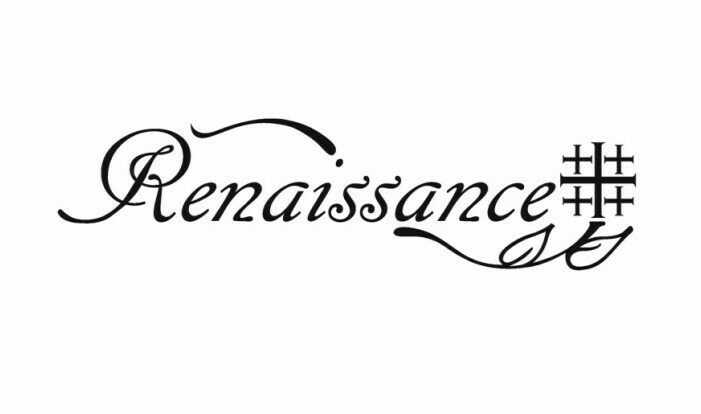 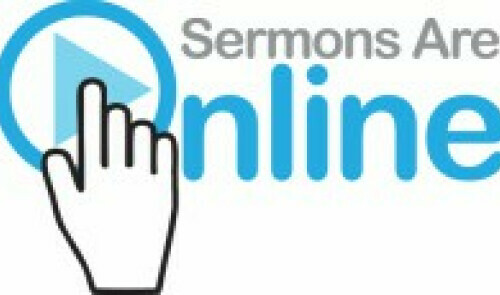 The latest sermons are available online.